Hampstead, NC was once just a small fishing village and stopping point on the ACL Railroad, but fast-forward 50 years; It has developed into one of the fastest growing real estate markets in coastal North Carolina. With a population of just over 12,000 residents, Hampstead is a booming real estate market. Along a scenic sound, homes for sale along the Intracoastal waterway can reach the million dollar price range. This historic fishing village is equipped with a full service marina and boatyard for the yachtsman of the area. Hampstead also is know as the Seafood Capital of the Carolinas and every September the area celebrates the Spot Festival, a long held local tradition. The development of retiree, golf, and waterfront communities advances the lifestyle choices for its residents. 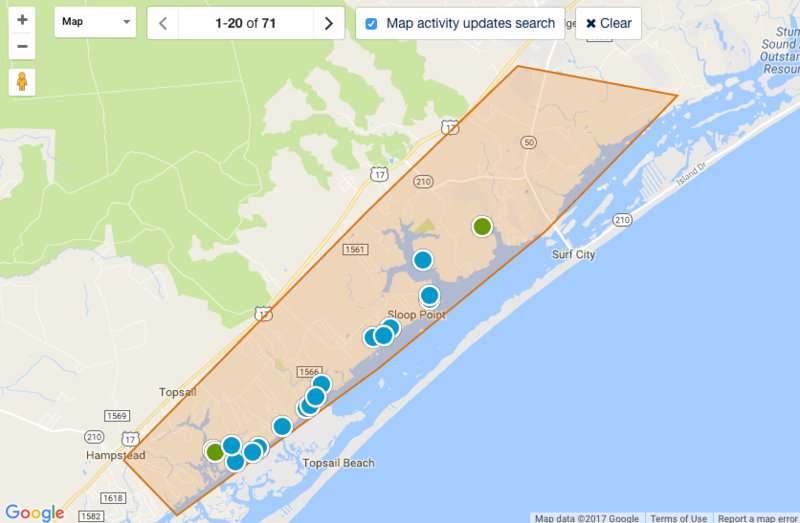 Middle Pointe Village, Whitebridge, Coastal Plantation, Sloop Point, and Hickory Point are a few of the area's favorite areas. Hampstead, NC homes for sale are diverse and spread out throughout the area. 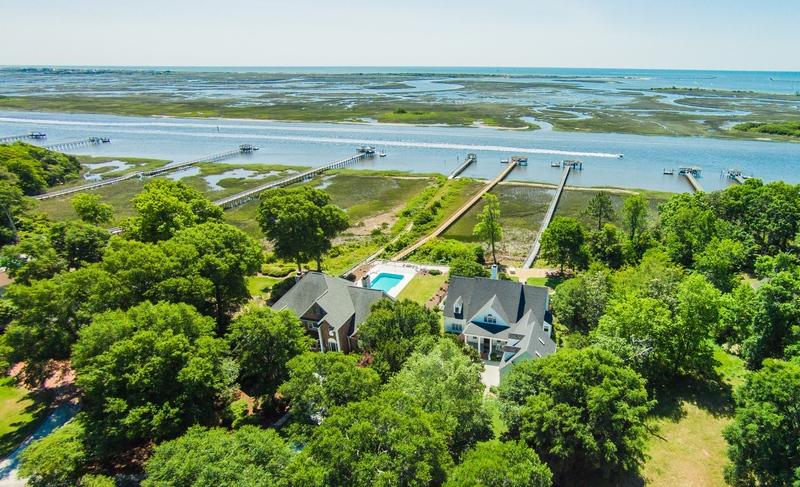 Whether you are searching for Hampstead homes for sale on the water, or those further inland, the David Benford Group can help you make a ‘sound choice’! Hampstead rests along the beautiful coast of North Carolina. 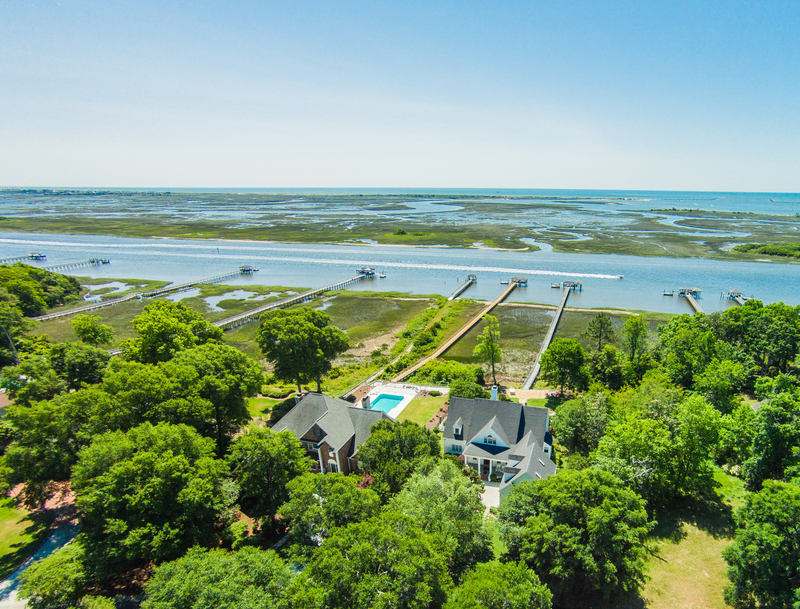 From the beaches to the tidal creeks, Hampstead truly is paradise for those who choose to call it home. Owning property is also relatively inexpensive compared to the higher costs of the Northeast and Florida. The Hampstead, NC real estate market is generally a very healthy one. Houses, condos, and townhouses appreciate well with the overall Hampstead economy. Properties for sale in Hampstead, NC range in value based on the area you choose to call home!